College Panel Jan 23, 2018 - Participants Must Register!! College Panel Participants Must SIGN UP HERE. We are pleased to announce that our club has been selected as an "education affiliate" by the iSoccerPath college education company. iSoccerPath is the company that hosts college coaches panels all over the US. iSoccerPath's services are another value add we are happy to make available to our families. 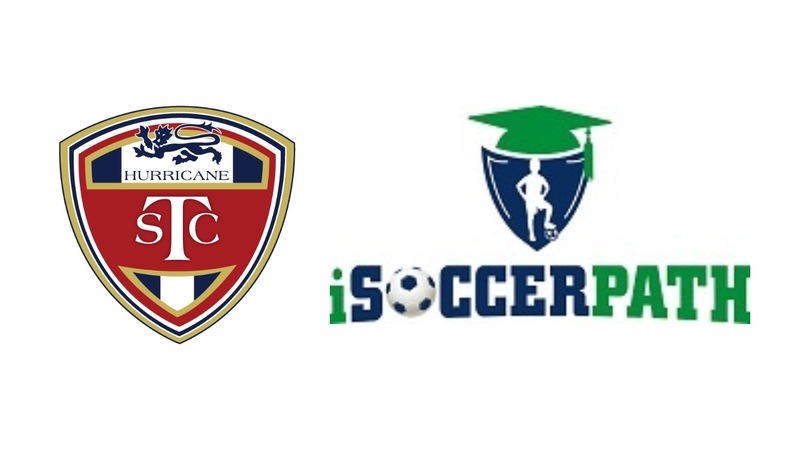 Any player on our teams in the U14-18 age group, who strive to play collegiate soccer at any level (Div 1, Div 2, Div 3, NAIA) will benefit from the help, support, and experience that iSoccerpath brings to the planning and execution of the player’s ambition to become a student athlete. iSoccerPath is the perfect fit with the College FitFinder we rolled out a few months ago with FitFinder providing the tools while iSoccerPath provides the consultation and support. A College Panel will be scheduled for our 05 and older families on January 23, 2018 7pm at Marriott-Southern Hills! This will be FREE to TSCH families. Participants must SIGN UP HERE. We, as a club, coach and staff pride ourselves on what we are able to do to help our players attain their collegiate goals. In recent years, with the growth of youth soccer across the U.S., it is more competitive than ever to play collegiate soccer. A large part of the planning and execution historically falls upon the family. iSoccerpath will inform, educate, and help you develop a plan of action for your player and family to be successful in these efforts! We are recommending each of you take a look at the program that will be sent to you individually in the next few days and see the added value of what they do for parents and players. There is a cost to their program, and our staff and coaches will remain actively involved throughout the process in partnership with you and iSoccerpath. We are passionate about what iSoccerPath brings to our players. For those of you who this is your first time going thru the process, and/or if you value your time as a commodity, the ISP program is the one to consider to complement our TSCH staff guidance. Your odds of getting to a school of your choice and achieving a dream of becoming a college student athlete increase exponentially. Please look for your family invitation from iSoccerPath coming soon and take the time to review and decide if it is right for your child.